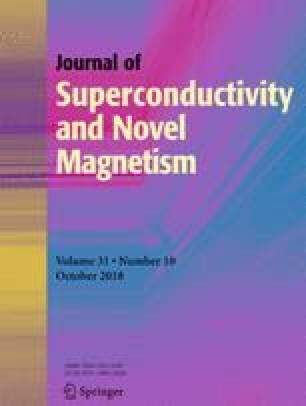 In this paper, the geometrical, electronic, and magnetic properties of nonmetal (N, F) atom doping g-ZnO monolayer supercell forming 6.25, 12.5, and 25% concentrations have been investigated comprehensively using the first-principles method. The structural optimization implies that N or F atom doping g-ZnO monolayer causes the structural distortion around the doping atoms. Doping g-ZnO monolayer with one N atom is FM semiconductor, and the total magnetic moment is 0.651 μB. The N–N-pair or two N–N-pair doping g-ZnO is AFM states. The total magnetic moments mainly originate from the spin polarization of the doping atom N, and the rest comes from the nearest Zn and O atoms. Doping g-ZnO with F atoms with the concentrations of 6.25, 12.5, and 25% all are nonmagnetic semiconductor. The F-doping can adjust energy band gap, which increases with the increase of F concentration. The authors acknowledge computational supports from the National Natural Science Foundation of China (Grant Nos. 11247229 and 11547118).